Own a manageable slice of country living. 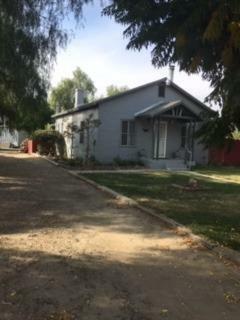 1.38 acres (per Plot Map) situated between Raisin City and Caruthers on a triangular corner lot. Zoned A-1'' , possible to create horse set up, grow vegetables etc. (Buyers to verify) Vehicle and farm equipment accessible from all sides of property. 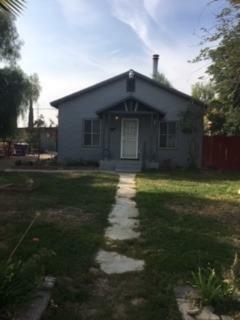 House is 2bed - 1bath (851 sq.ft.) 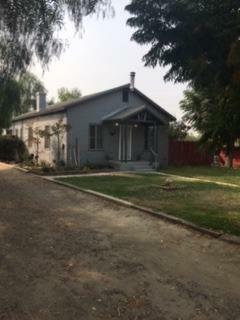 1 car garage is detached and has an extra room under same roof (sq.ft. not included in above) Could become separate additional living quarters as all inside walls and ceiling are plaster finished. 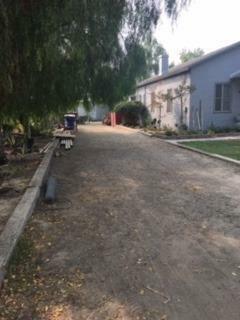 Other structures consist of an oversized 2 car metal structure carport (25'x25') A workshop w/garage door, also a metal structure (18'x30').I look forward to your offers! Listing provided courtesy of Jeffrey Settle of Guarantee Real Estate.